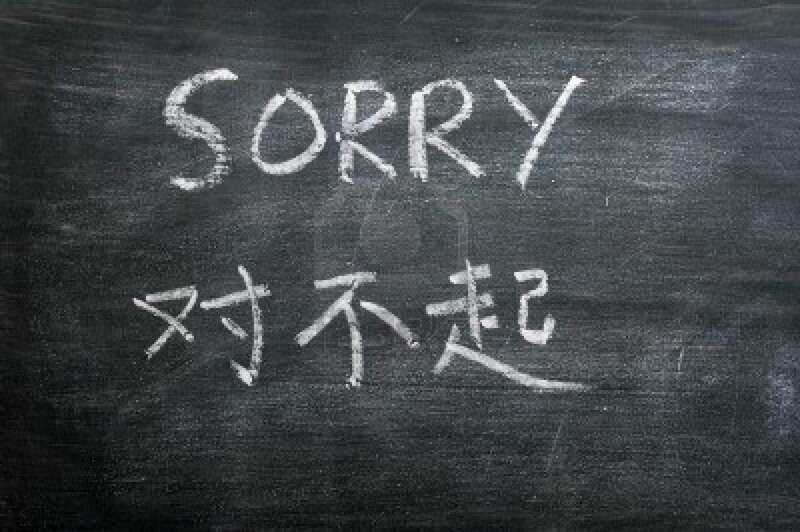 对不起 is a simple and straightforward word that people use to say sorry in Chinese. As it can immediately defuse a situation, this is a great word to know! 对不起 means “unworthy”, and conveys a meaning of “I owe you”. As such, when you’re saying 对不起, you’re pretty much admitting your mistake directly and apologizing for it. So, in English, it is translated as ‘‘sorry”. ”对不起” is a classic apology that everyone uses. It can be used in most situations if you’ve made a mistake. Duìbùqǐ, wǒ cǎi dào nǐ de jiǎole. Sorry I stepped on your foot. Duìbùqǐ, wǒ bù gāi duì nǐ fā píqì. I’m sorry. I shouldn’t have blown up at you. Jiùshì ma, nǐ bù yìng gāi duì wǒ fā píqì, zhè gēnběn bùshì wǒ de cuò. Damn right, you shouldn’t have! It’s not even my fault. Duìbùqǐ, wǒ dǎ suìle nǐ de bēizi. I’m sorry that I broke your cup. It’s all right. Don’t worry about it. Duìbùqǐ, qǐng zàishuō yībiàn hǎo ma? I beg your pardon, could you repeat what you said? 抱歉 (bào qiàn) is another way to say sorry in Chinese. 抱 (bào) means hold, 歉 (qiàn) means regret. There are two ways to translate 抱歉 in English. It can first mean: feeling sorry and guilty for an inconvenience that you caused. It can also mean regretting something that happened to someone. 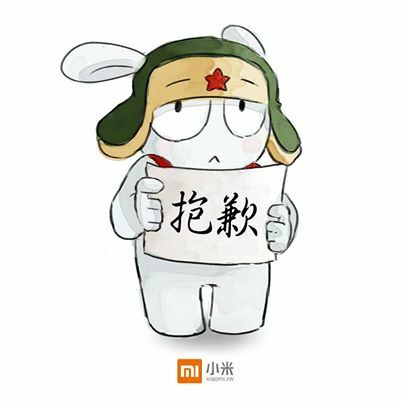 ”抱歉” is typically a word you’ll use to apologize for things you’ve done and feel bad about. Zhēn bàoqiàn gěi nǐ tiānle zhème duō máfan. I am so sorry to be bringing you so much trouble. Duìyú nǐ de gǒu qùshì wǒ gǎndào hěn bàoqiàn. I’m sorry your dog passed away. Xiǎo gūniáng jiàn dào mòshēng rén gǎndào hěn bù hǎoyìsi. The little girl feels so shy when she meets strangers. Bù hǎoyìsi, qǐngwèn yīxià dìtiě zhàn zài nǎlǐ. Excuse me, could you tell me where the subway station is? Nowadays, people tend to use both 抱歉 and 不好意思 indiscriminately, because there are no big differences between the two words. As they are more like synonyms, people choose to use one or the other depending on their speaking habits. So pick your fave! 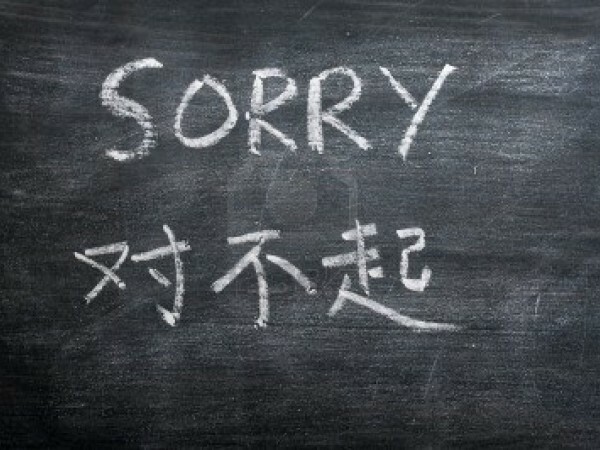 对不起 may be how you first learn to say Sorry in Chinese when you learn Chinese but do know it carries a strong meaning. Use it for: Situations where you need to admit your mistake and move on. Add 请原谅我 (Qǐng yuánliàng wǒ) when you really slipped up and need to beg for forgiveness. 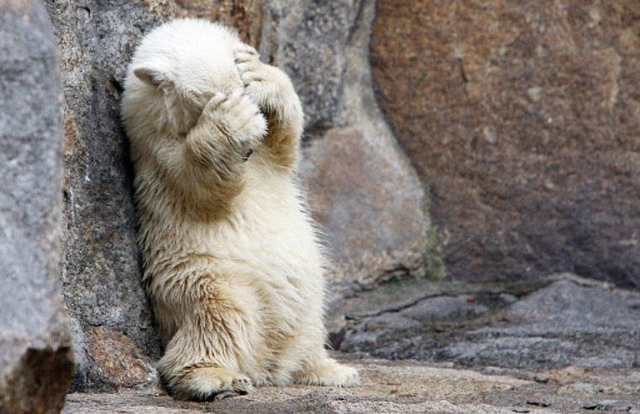 不好意思 is awesome when you’ve done something minor but you feel embarrassed about it or want to get someone’s attention. 抱歉 is close in meaning to 不好意思 . You can especially use it when you feel bad about something you’ve done or something that happened to someone. Use it when: you were a pain and you regret it; a service is temporarily out of order; something failed to do what it was supposed to; someone or an animal passed away, and many more situations. UPDATE: Need more expressions to sound polite in Chinese, especially when you’re being a bother? Then check out part 2: Become an expert apologizer! Thanks for the great blog post! It was really informative.